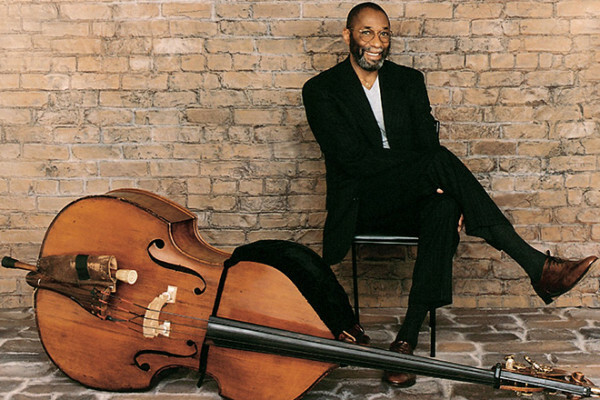 Ron Carter is a genius. This video is just more proof. 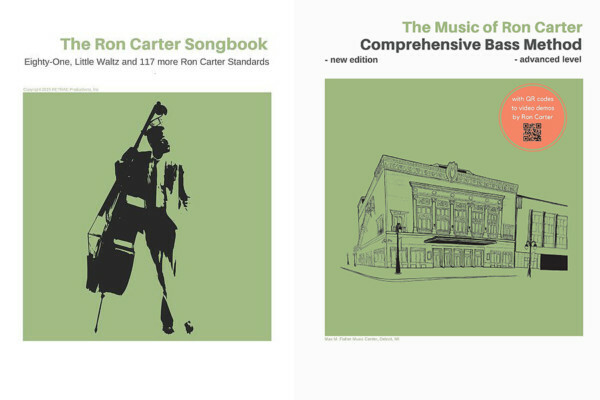 Taken from a trio performance at France’s Jazz Soul Le Pommiers Festival in 2011, the clip only features Carter and guitarist Bobby Broom on the Luiz Bonfá tune “Samba de Orpheus,” while pianist Mulgrew Miller looks on. The entire song is a bass feature as Carter plays the melody, solos, then takes the melody out. 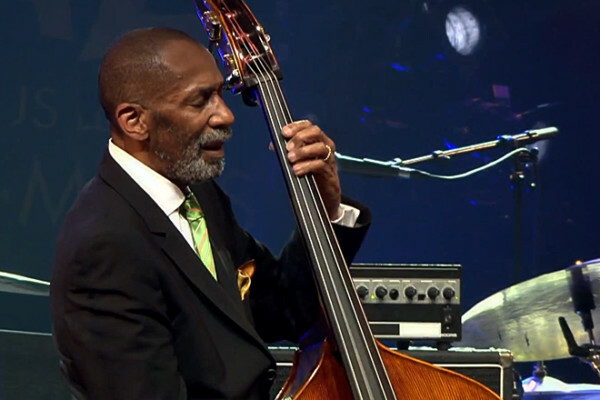 Broom accompanies throughout the tune, after which the bassist takes one of his iconic extended solo tags. Carter’s sense of melody and harmony is unparalleled. Masterful …. And legendary, with a big dose of class. Thanks for the correction, Tim.